Today marks the Auckland rail network hitting 20 million passenger trips over a 12 month period. Is this significant? Yes it is. 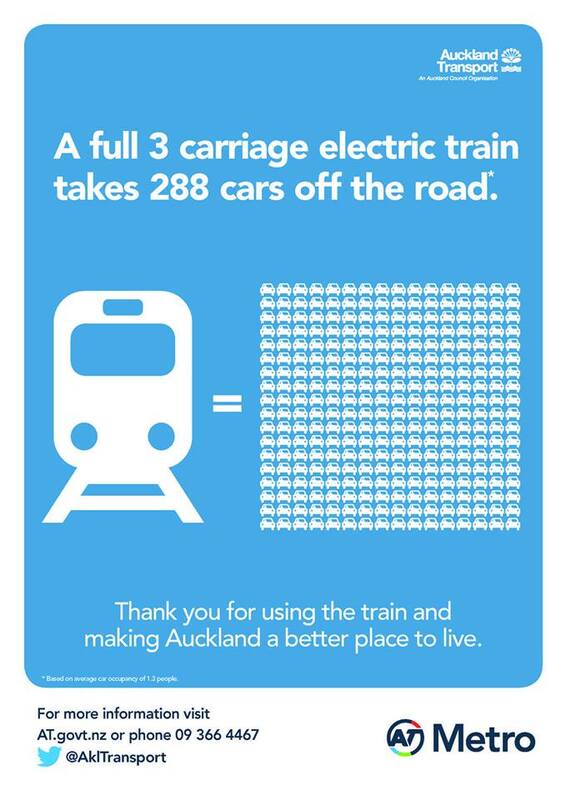 Today Auckland’s trains reach the 20 million passenger trips in one year. The milestone is being passed three years earlier than originally forecast. It’s a huge achievement for Auckland’s train network – the result of strong investment in the network and commuters finding it more convenient to travel by rail than by car. And there is no signs that patronage growth is going to slow down especially as the Airport Lines and City Rail Link come online between 2020 and 2024. Great to see and shame on the Government (again) for deliberately underestimating transit attractiveness and growth. Yesterday I was at a meeting and Cr Daniel Newman was indicating that CRL was a bad idea and that public transport is for only transporting for the poor. 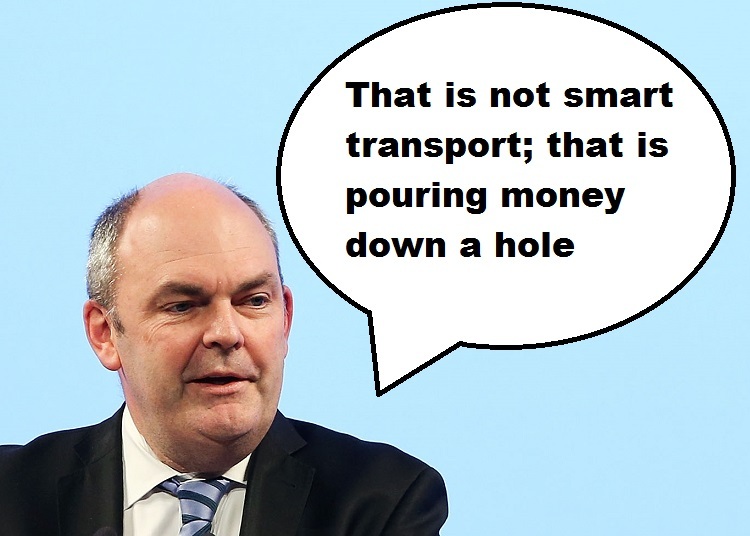 It seems that even among the Councillors that there is still a poor understanding regarding the role of public transport. Newman’s remark sounds exactly like Cameron Slater’s remarks on Whale Oil…..